In one of the largest data breaches in history Marriott, the world’s largest hotel chain has revealed that the private information of up to 500 million guests which was contained in its Starwood reservation system may have been compromised. The information on the data breach came to light in September 2018 when an internal security tool alerted management that there has been an attempt to access the data. On further investigation it appears that unauthorized access to the information had been happening since 2014. The scope of the data breach is not only startling due to the numbers of guests that have been affected, it is the amount of time that the hackers had had access to the data. According to Marriott around 357 million guests are now faced with hackers having access that could include their names, email addresses, mailing addresses, phone numbers, passport details, date of birth, gender, as well as information about their check in and checkout times. Some customers have also had their credit and debit card information compromised. The scope of the breach is simply staggering. Compounding Marriott’s woes was the fact that the company could not confirm that the organization’s encryption keys used to protect credit card numbers may has also been compromised. Marriott stated that it could not “rule out the possibility” that encryption keys were taken by hackers, allowing access to a treasure trove of valuable payment and credit card data. 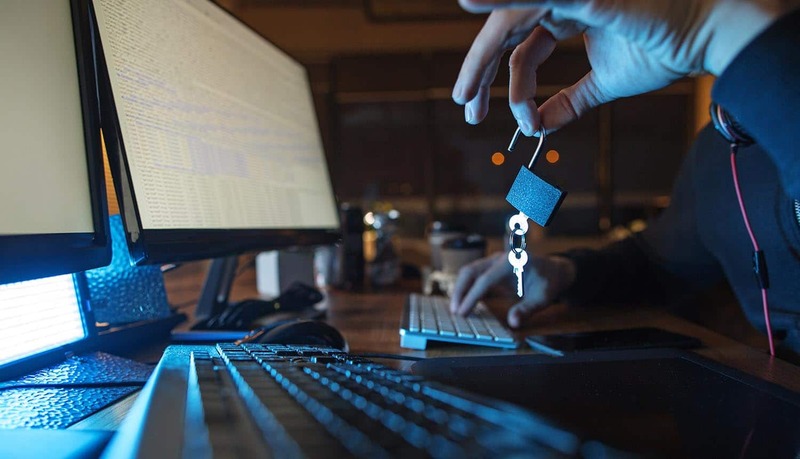 According to Michael Thelander, director of product marketing at Venafi, a leading provider of machine identity protection, “The admission that encryption keys may have been stolen is alarming, but unfortunately not uncommon. The dangers are very real: I’ve heard Red Team members say the first thing they do, on achieving access to a network, is locate the SSH-enabled servers and prod at the default locations for host and client keys. “Without constant visibility into the location of the keys and certificates that protect machine identities, there’s no way of knowing what systems are vulnerable, where pivots have occurred, and where new attacks will be pointed. Given the potential value of the treasure trove of information there has been speculation that the hacking was the work of a nation-state player intent on tracking the movements of diplomats, military representatives, influential business executives or even spies. However, even if this is not the case the value of the data on the black market would represent a significant return on investment for the hackers. Although the hotel chain has stated that they have taken steps to limit the damage, the statement issued by Marriott is short on detail. The company stated that an ‘unauthorized party’ had been able to ‘copy and encrypt’ information on the reservation system and had attempted to remove it – but it did not reveal how much data had actually been removed. The company has set up a website for customers who are worried that their data has been compromised and it is taking steps to contact customers in the U.S., Canada and the U.K via email to keep them up to date with developments. Marriott will also be supplying guests with a years’ subscription to WebWatcher – a digital security service.